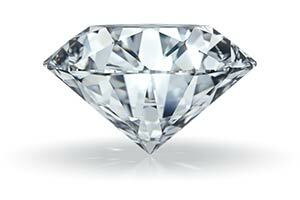 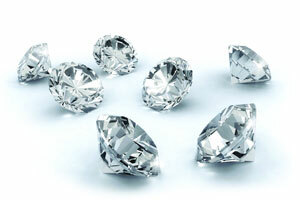 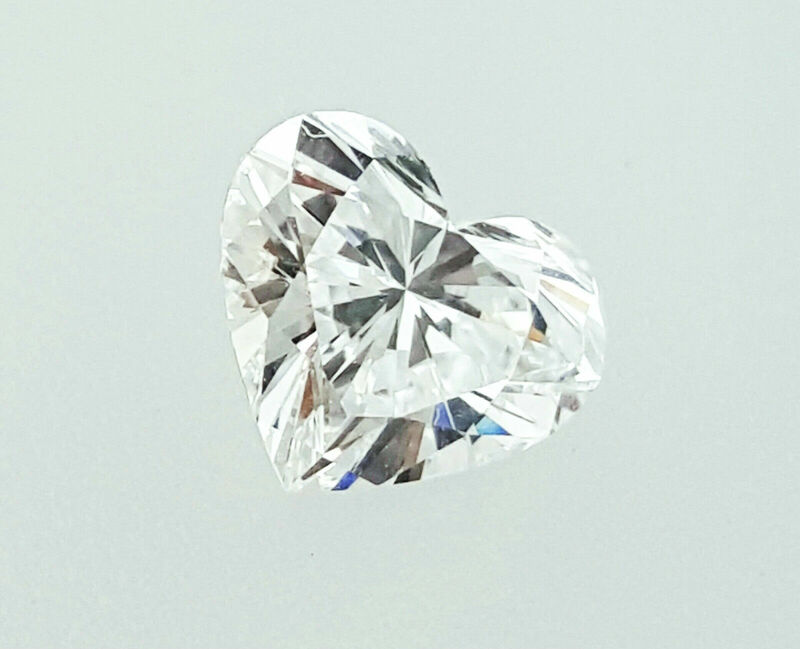 Don't miss the opportunity to own this dazzling 0.75 carat heart shape diamond. 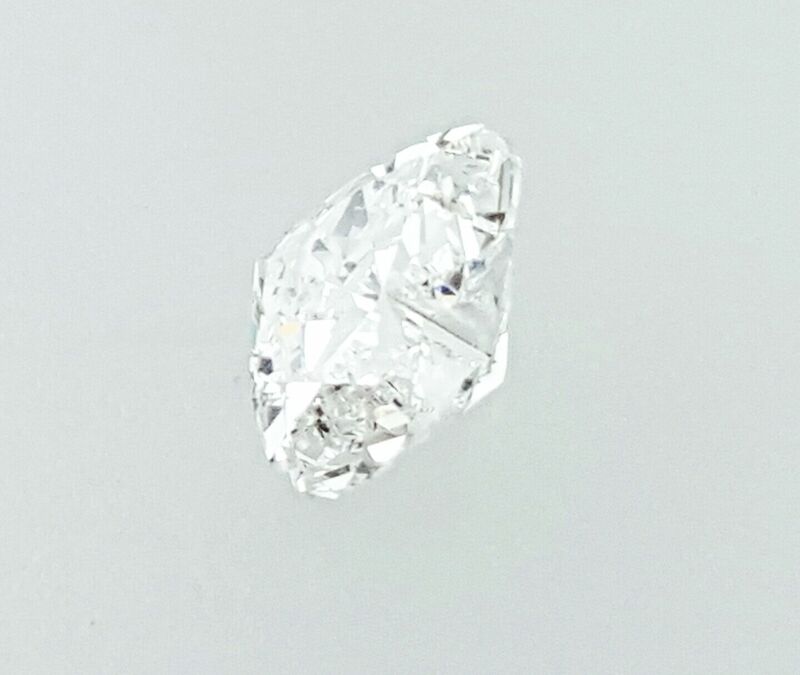 This stone was graded by GIA Labs as a Natural Earth Mined Diamond, E color, SI1 clarity, Very Good cut, Very Good polish, Good symmetry, None fluorescence. 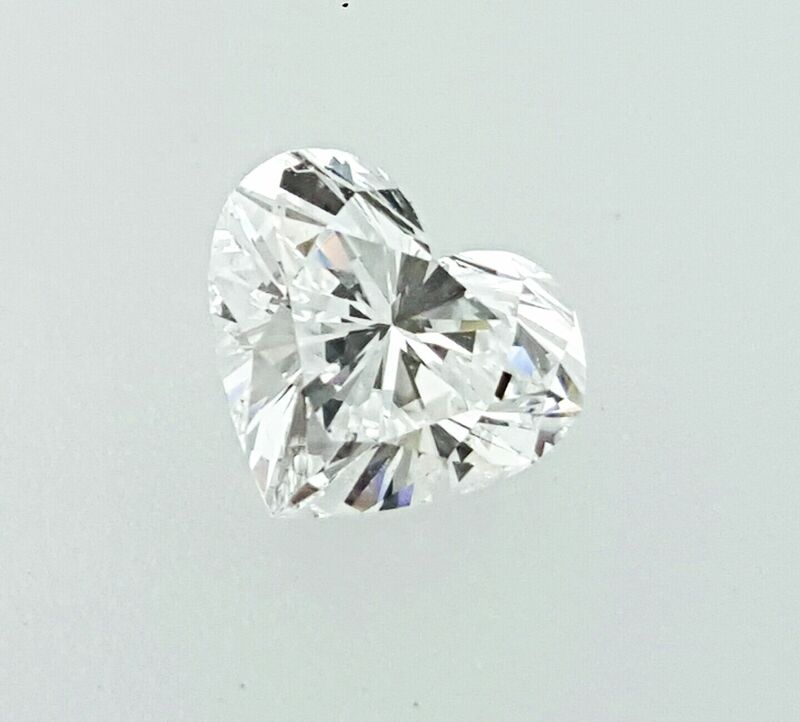 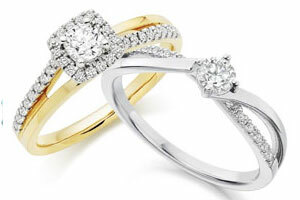 This beautiful heart shaped diamond is the perfect way to say "I love you." 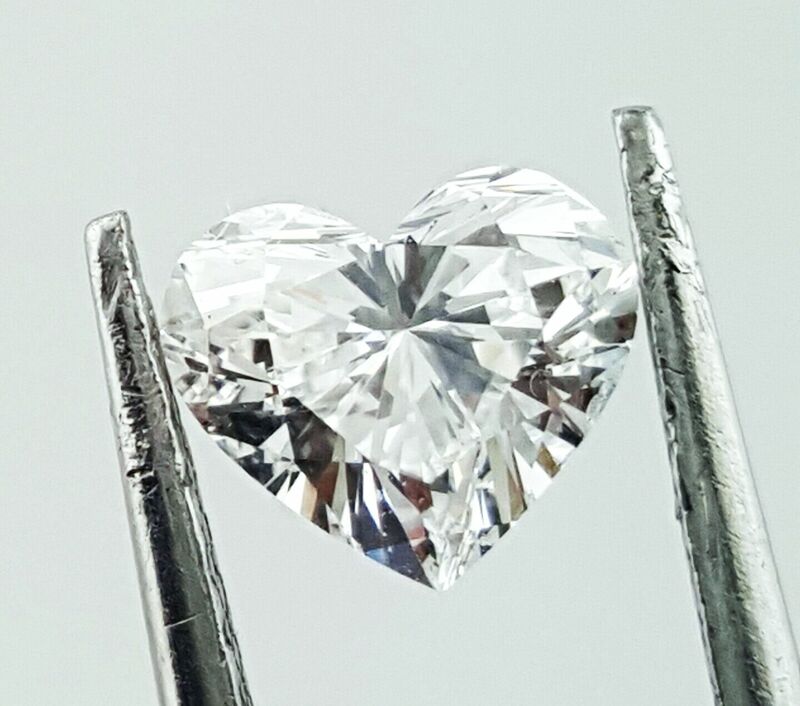 Remind her of how she has your heart with a heart shaped diamond engagement ring and she will be give you her heart forever.